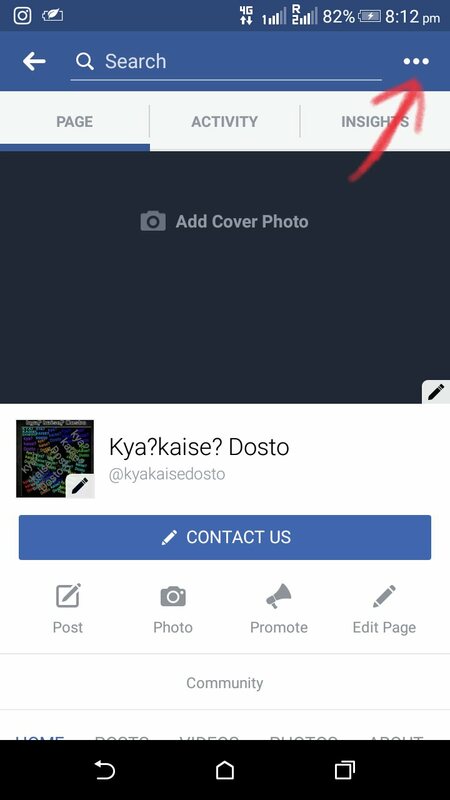 Many people have many own facebook page.I think you also have. When or no handle own people then he want delete own facebook page but he can't delete it.so today I tell you that how to delete own facebook page.let's move toward. First of all you open the facebook application and after you go on your page. Hi,friends today our topic is make own group(facebook).welcome back on my blog kya?kaise? Dosto. Ok let's move toward on today topic is make own group(facebook) I know almost people are know answer of this question.but these guys who join facebook recent read this post carefully. Hi, friends welcome back on my bolg kya?kaise? Dosto.to dosto aaj m bhut hi interesting topic laya hu.aaj ka hamra topic h "veg-briyani kaise bnaye". Or hm ise hindi me sikhege. 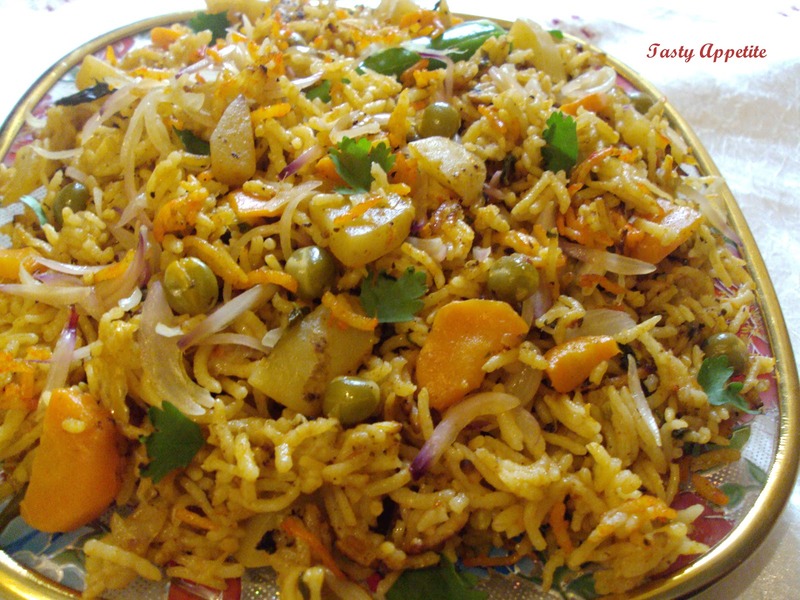 Dosto veg biryani mugaliye food h.or india m ise bhut pasad kiya jata h.
Biryani kya h and kaisi dikhti h? Hi, friends once again welcome to my blog post. Meri pahle vali posto pr aapka achha sath mila h.m sochta hu ki ek new blogger ke liya yh achhe views h.isliye m aaj ek aur post karne ja rha hu m umid karta hu ki post aapko achha lagega.ydi aapko mera post achha lage to like aur share karna mt bhule.aur ydi aapko yh post achhi na lagi ho to maf krna aur m vishvas dilata hu ki m apni agli posto me aapke liye useful jankari lekr aauga isliye niras mt hona. Yh post aappko achha lagega is umid ke sath aaj ki is post ki shuruaat karte h.
Hi,dosto ek bar fir apka hamre blog kya?kaise?Dosto me bhut-bhut svagat h. Maine aaj ek post blog pr dala tha. Us post pr aapka achha sath mila h.m sochta hu blog ki phali post ke liye yh achhe views h.isliye m aaj hi ek aur post karne ja rha hu m umid karta hu ki post aapko achha lagega.ydi aapko mera post achha lage to like aur share karna mt bhule.aur ydi aapko yh post achhi na lagi ho to maf krna aur mpp vishvas dilata hu ki m apni agli posto me aapke liye useful jankari lekr aauga isliye niras mt hona. 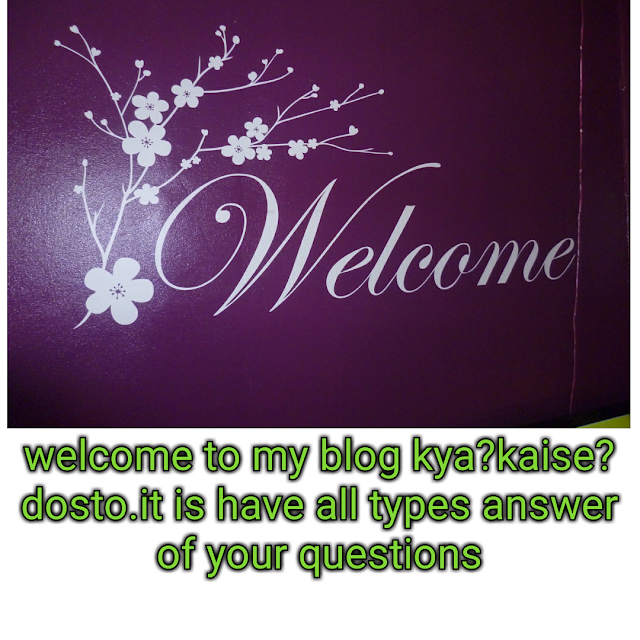 Yh post aappko achha lagega is umid ke sath aaj ki is post ki shuruaat karte h.
Welcome to our blog kyakaisedosto.blog spot.com this blog is have many amazing answer of questions.so that I help my friends.you also visit on this blog.